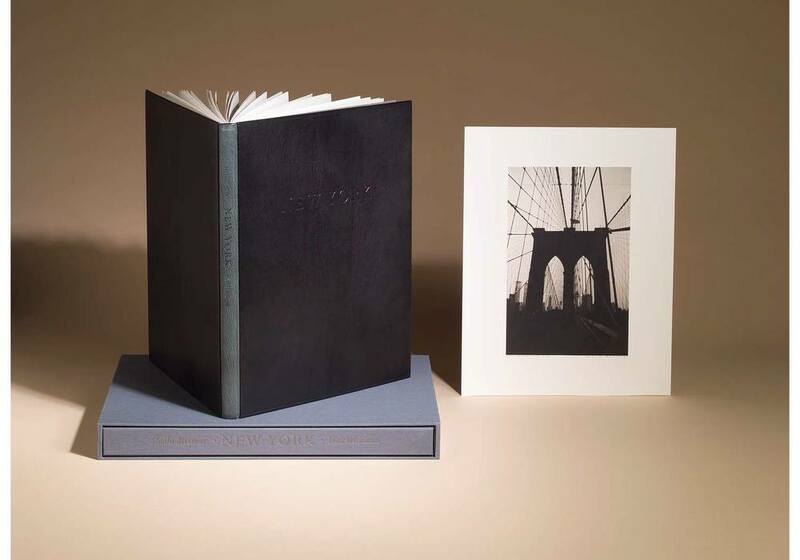 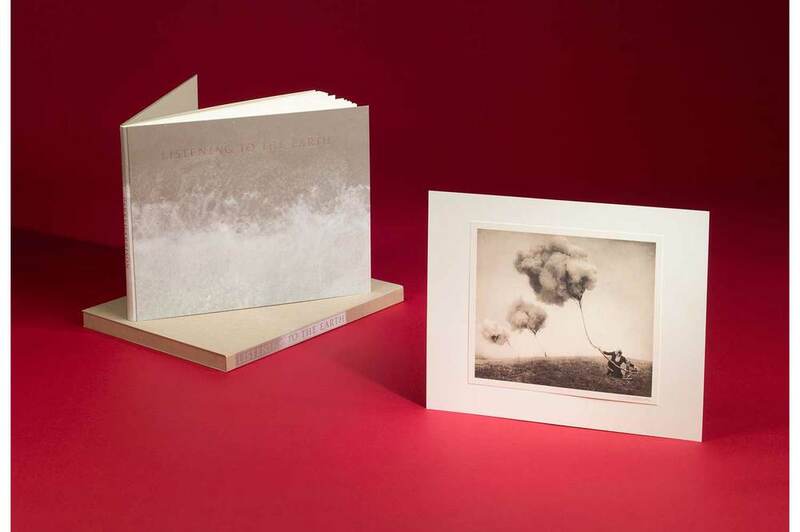 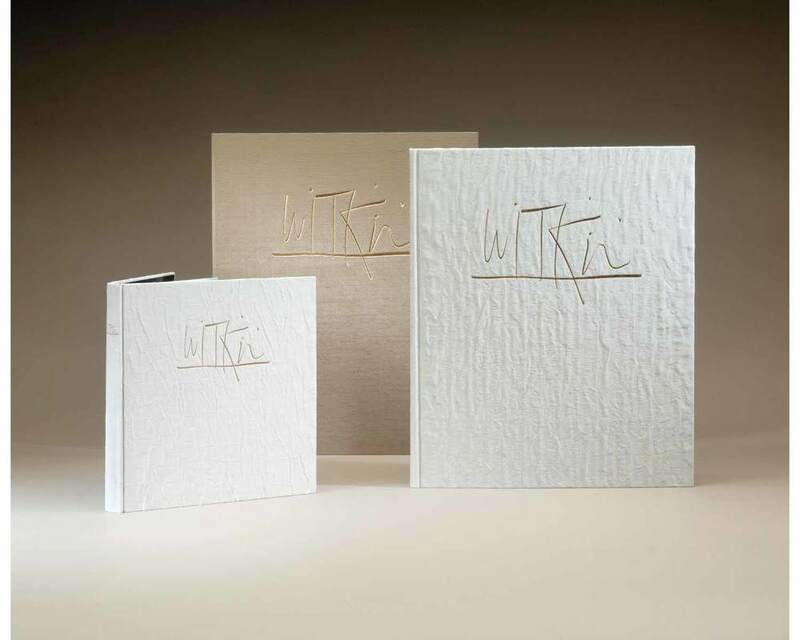 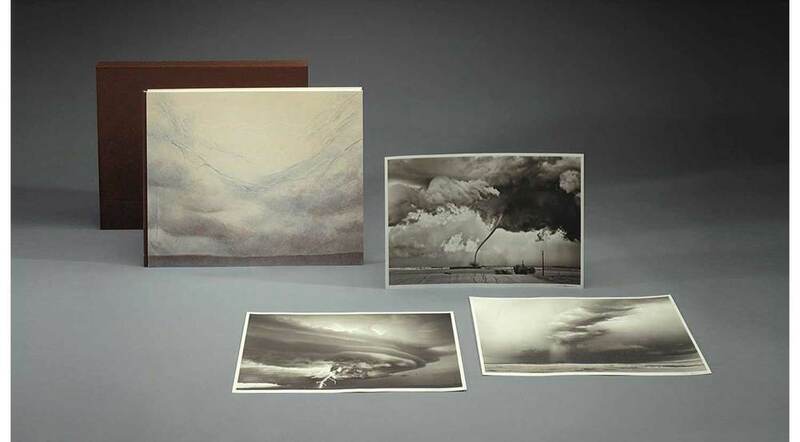 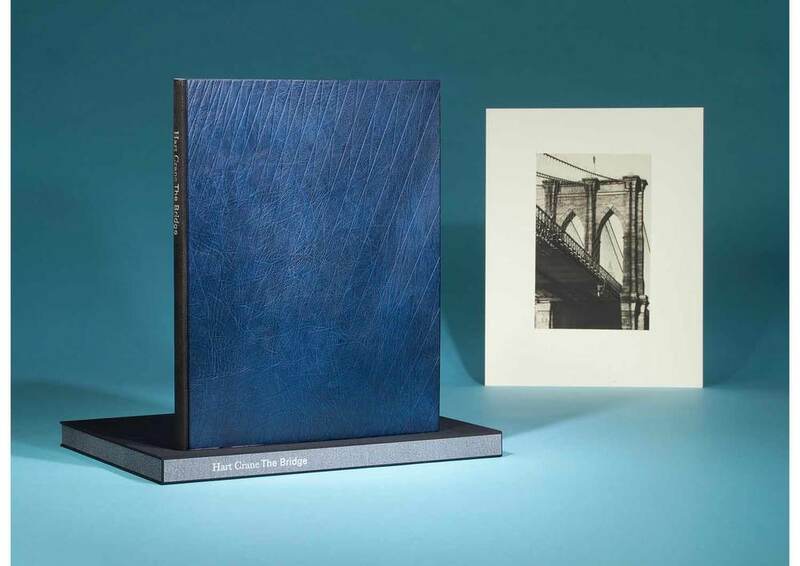 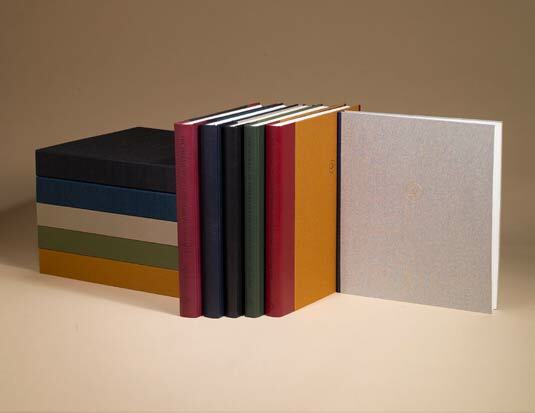 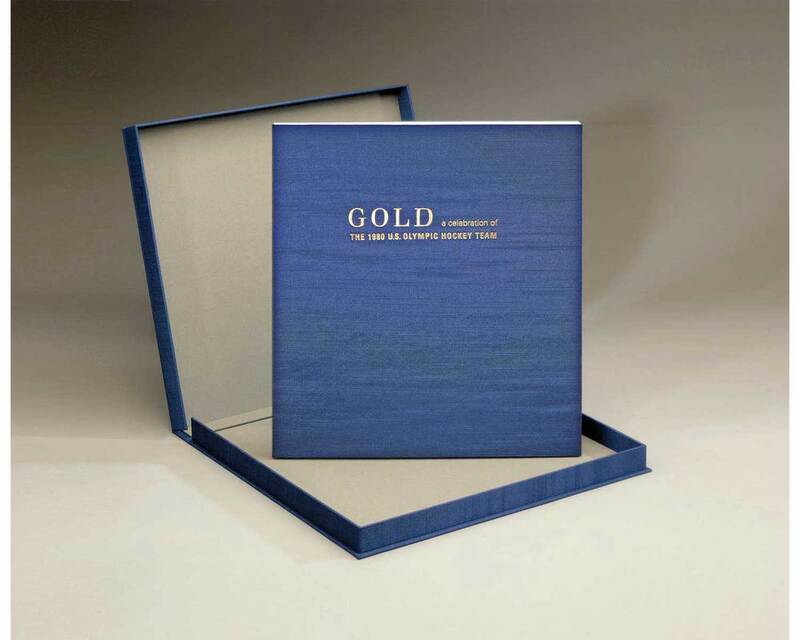 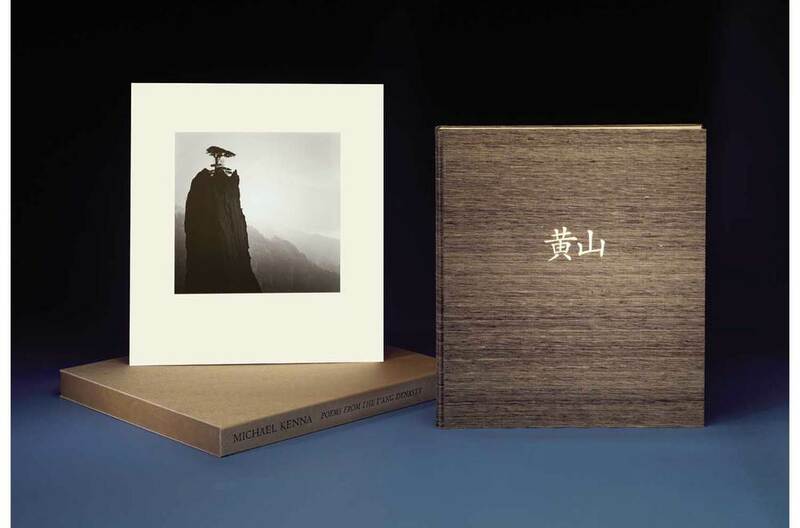 The now complete 21st Editions Master Collection (1998-2016), 21st Editions' magnum opus, represents a unique collection of handmade photographs, classic and contemporary literature, and fine press books in the context of (57) fifty-seven artisan bindings. 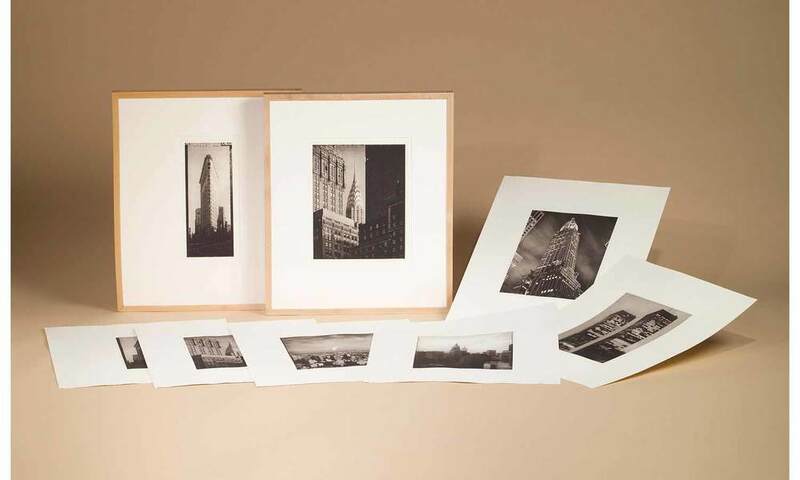 Influenced by the great accomplishments of the likes of Alvin Langdon Coburn, Julia Margaret Cameron, Edward Curtis, Maxime DuCamp, Peter Henry Emerson, William Morris, Alfred Stieglitz, and William Henry Fox Talbot, this collection is unique, comprehensive and without equal in its diversity of image, word and craft. 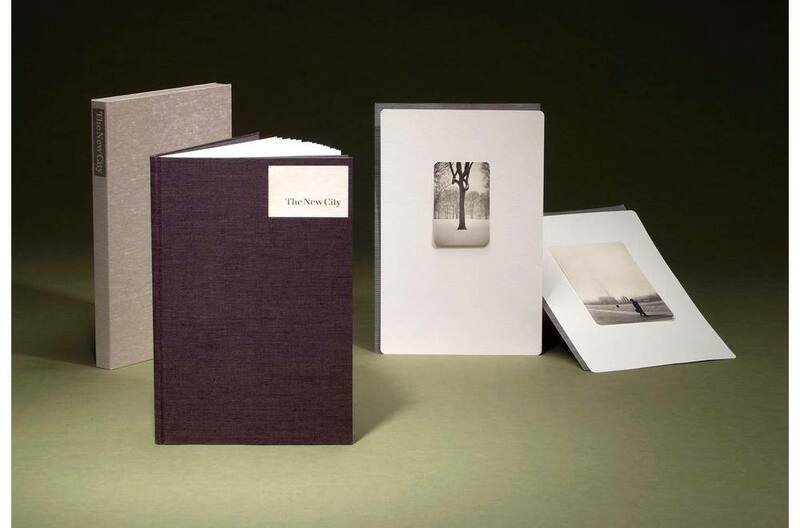 Full and complete Master Collections of 21st Editions are exceedingly rare.